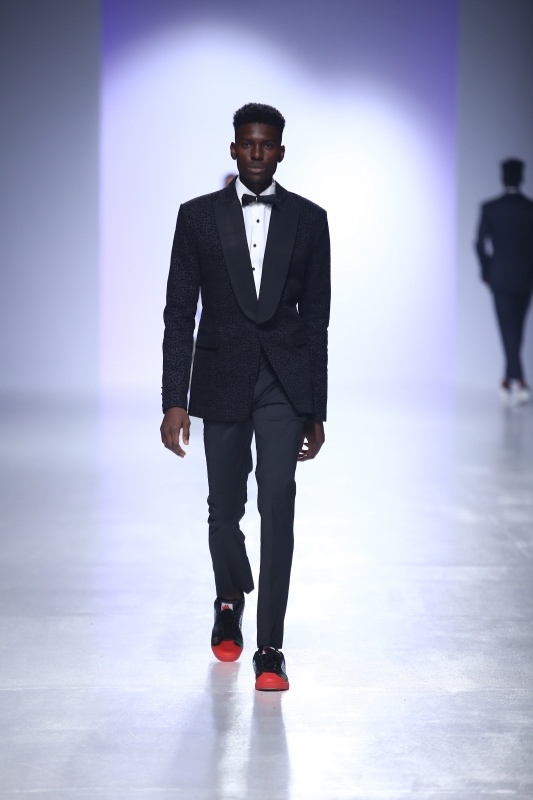 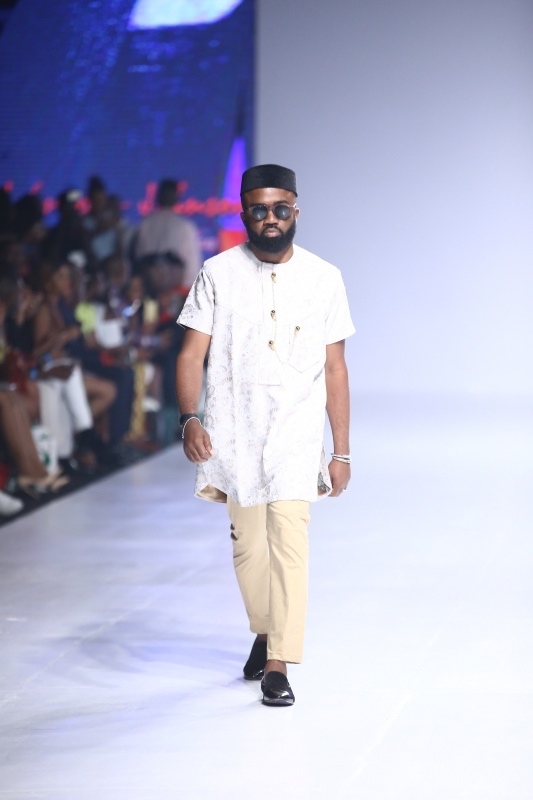 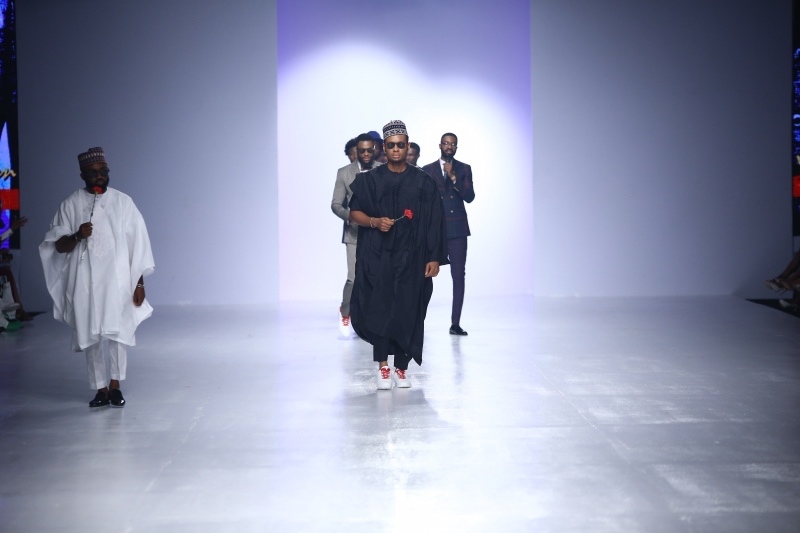 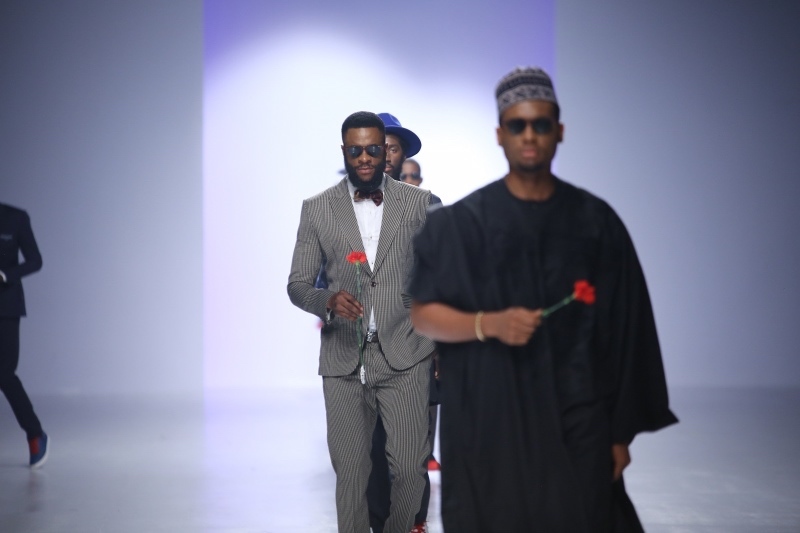 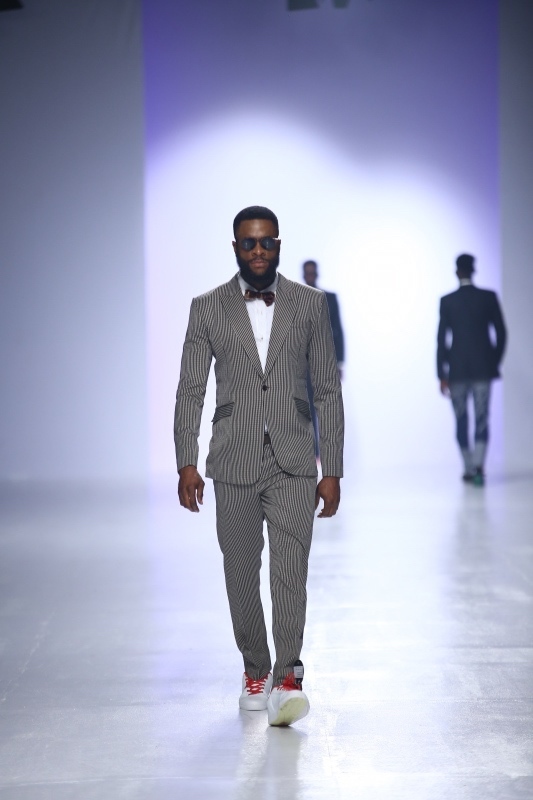 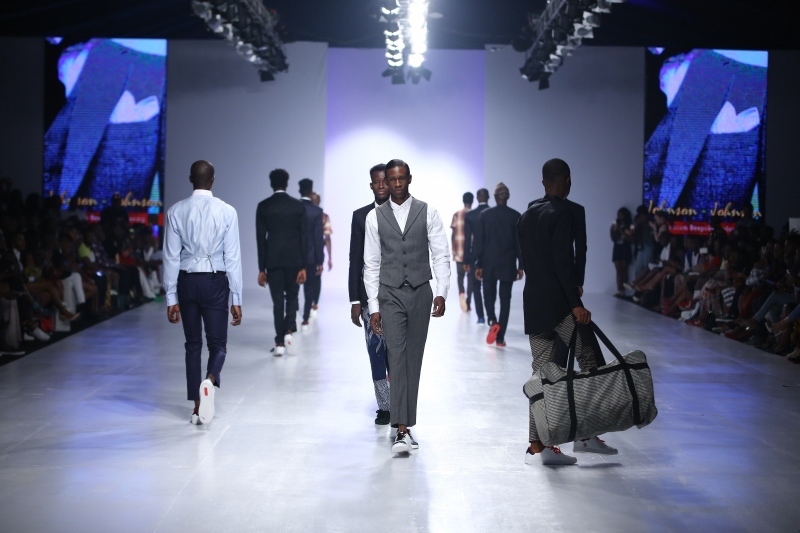 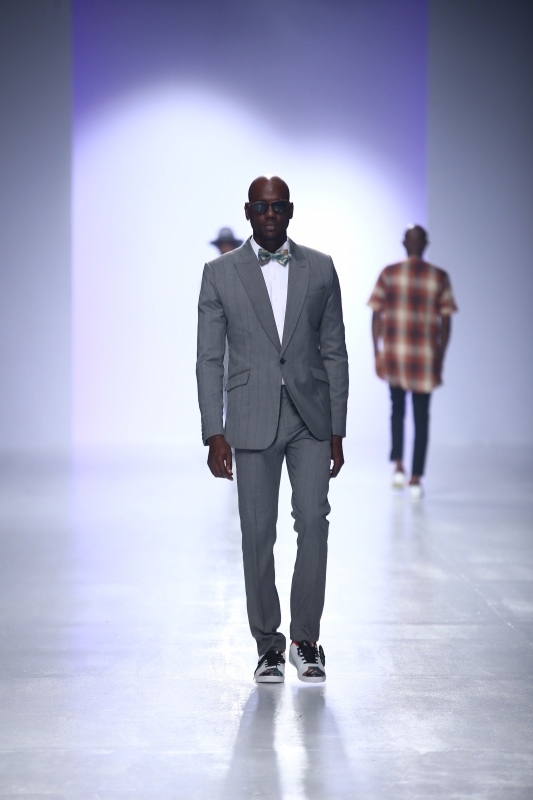 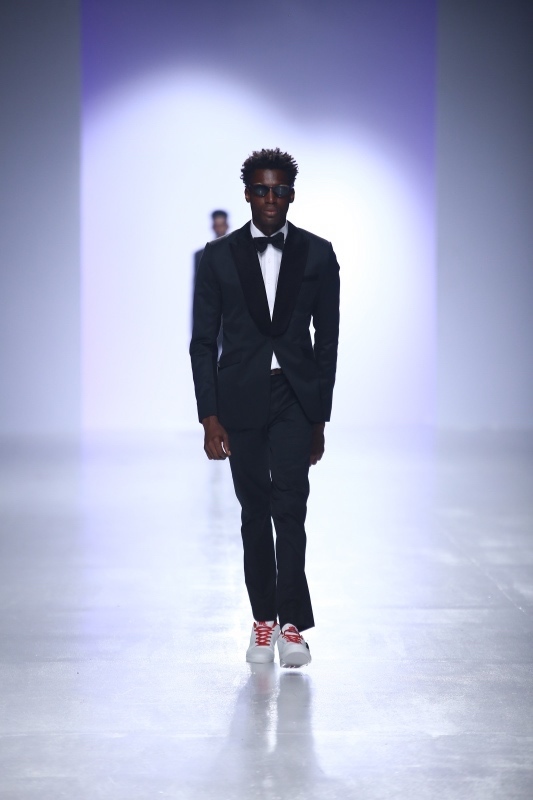 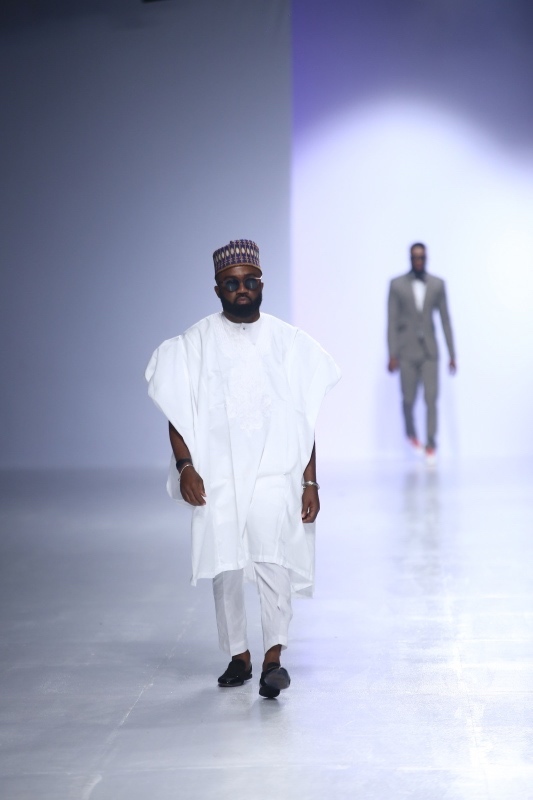 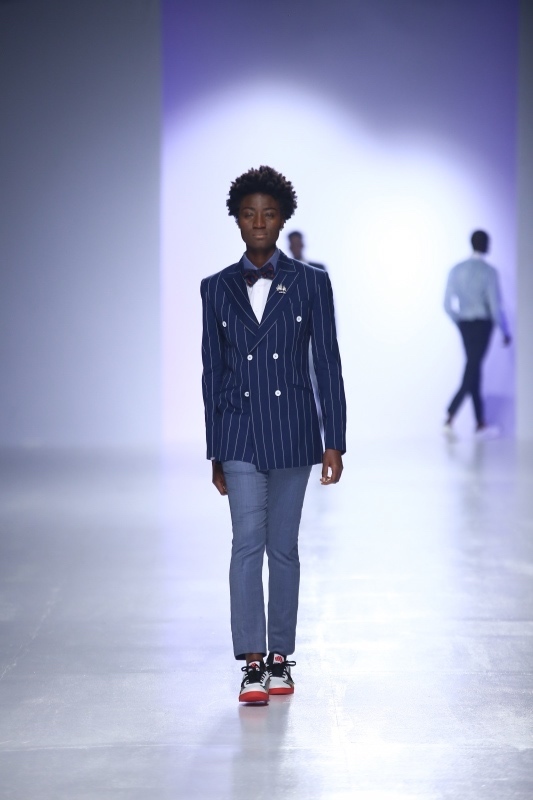 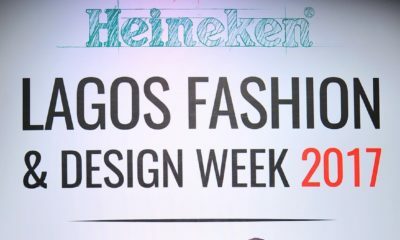 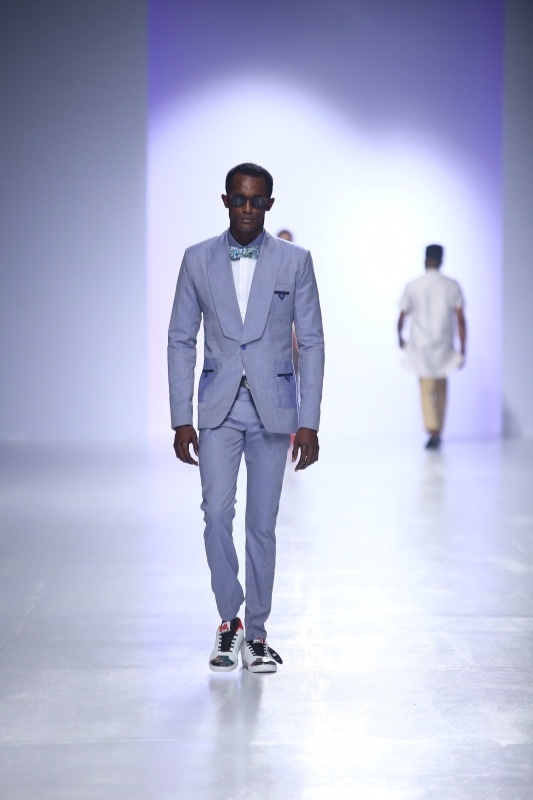 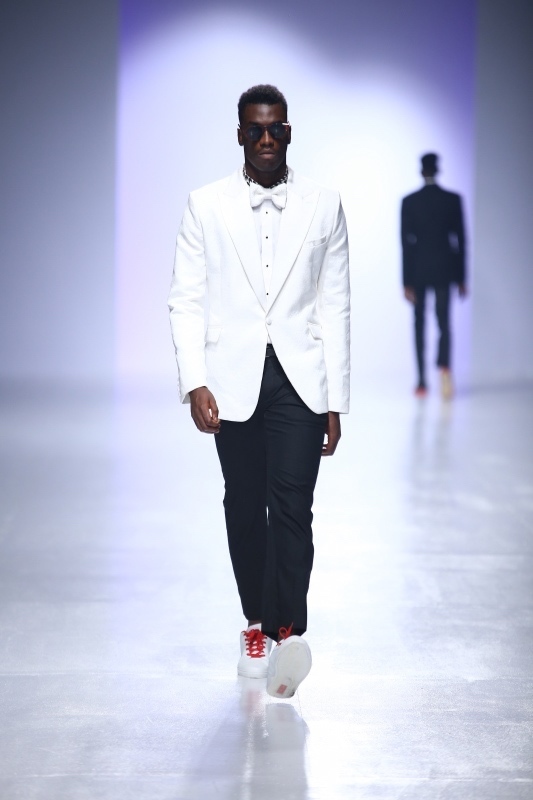 Day 3 of the Heineken Lagos Fashion and Design Week has come to a close and here’s your BN Style Runway Recap. 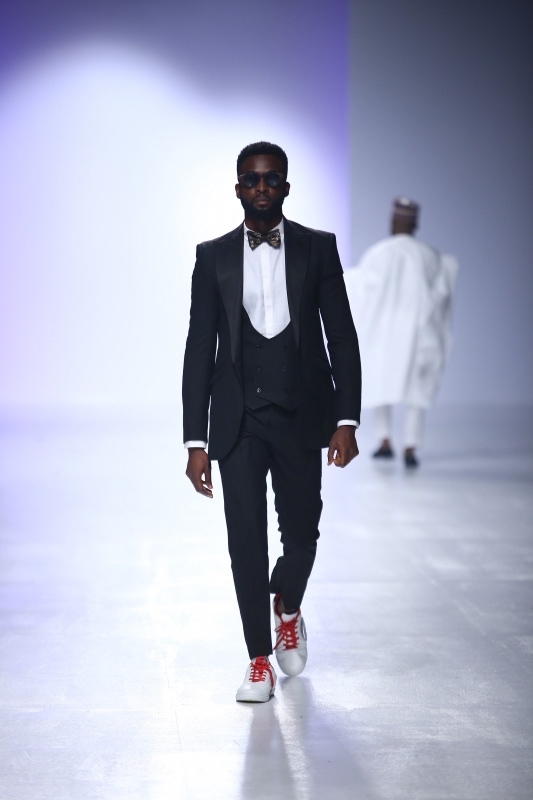 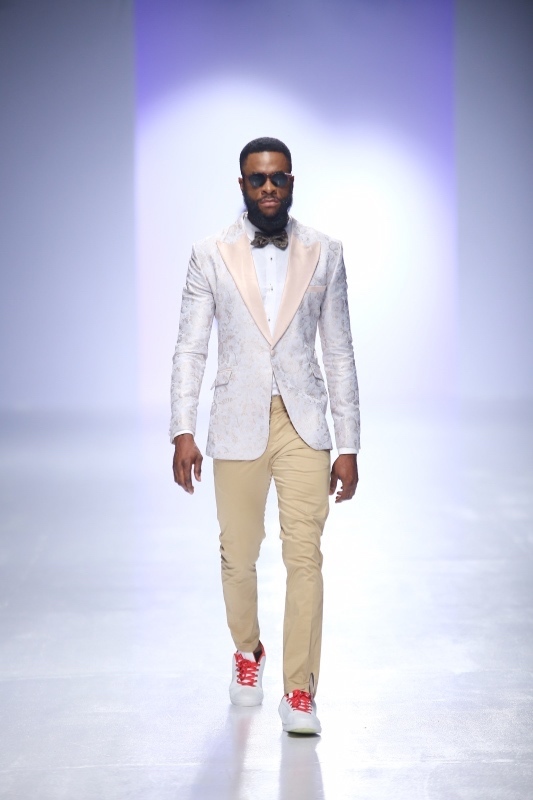 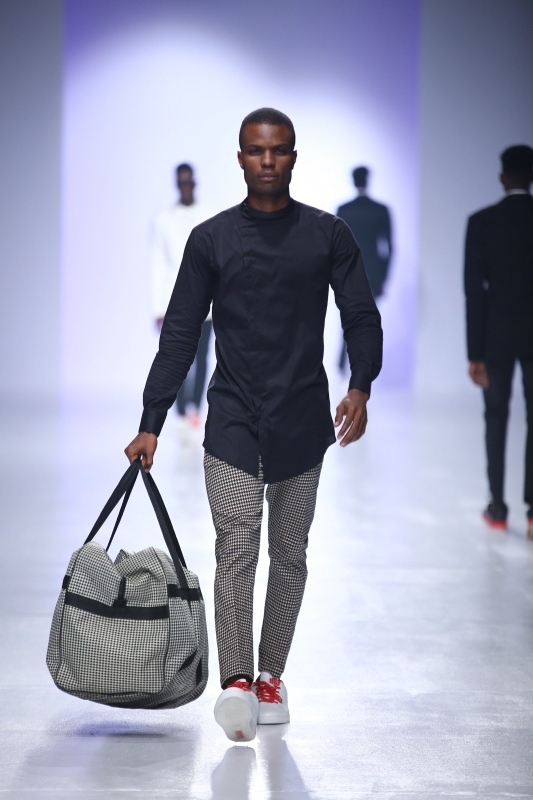 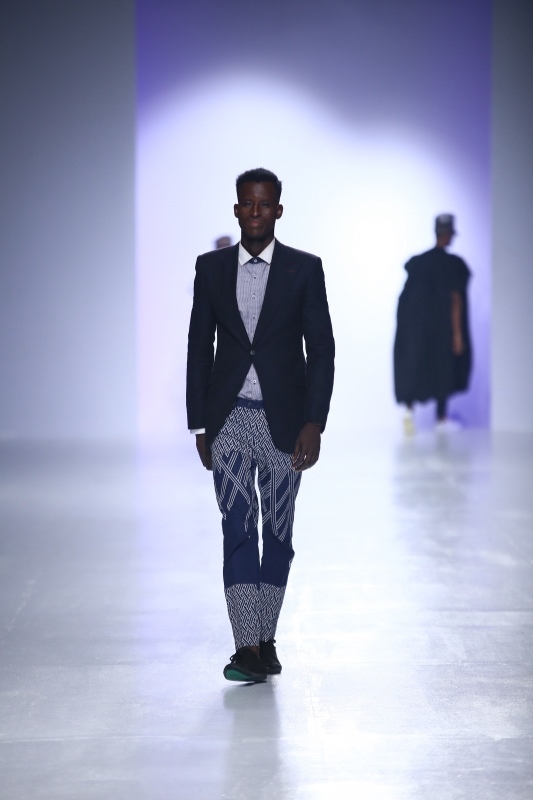 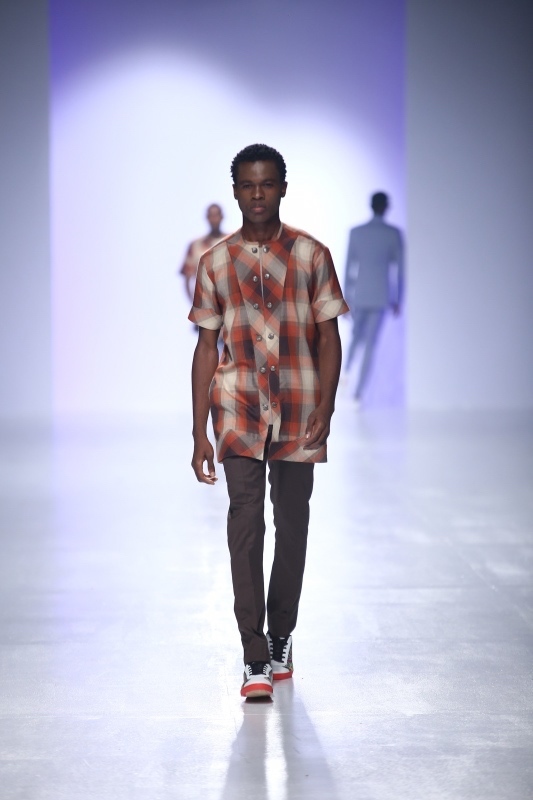 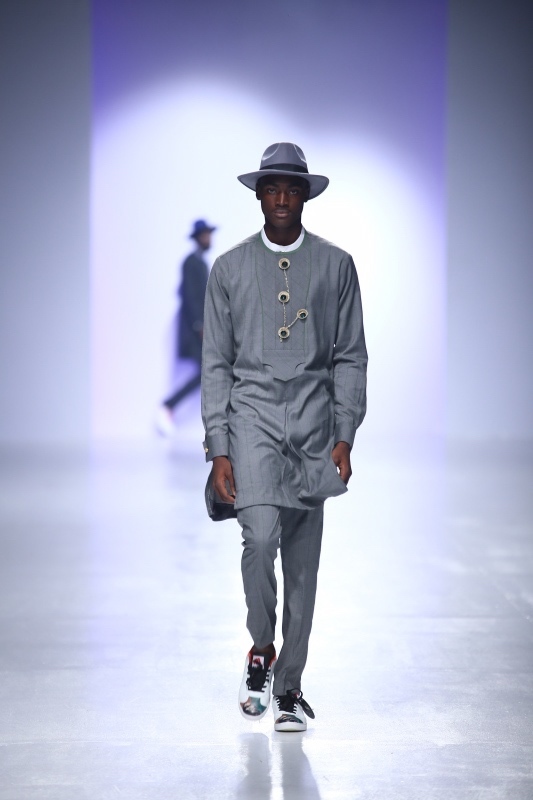 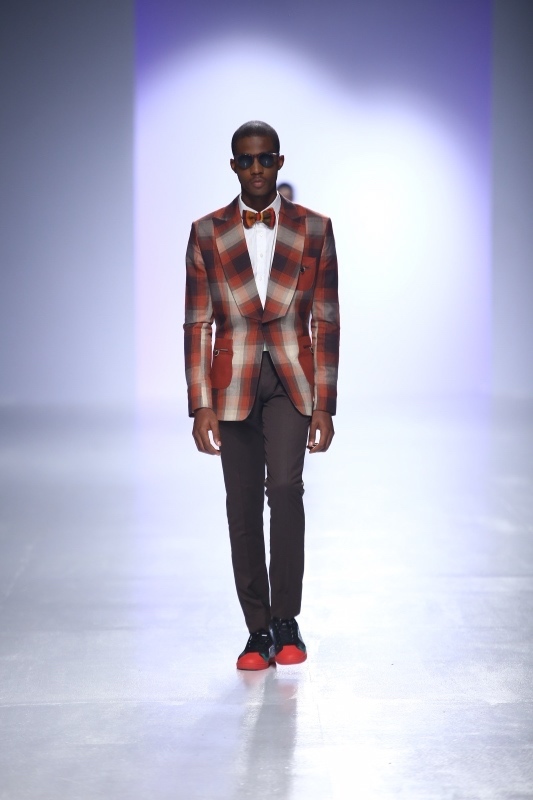 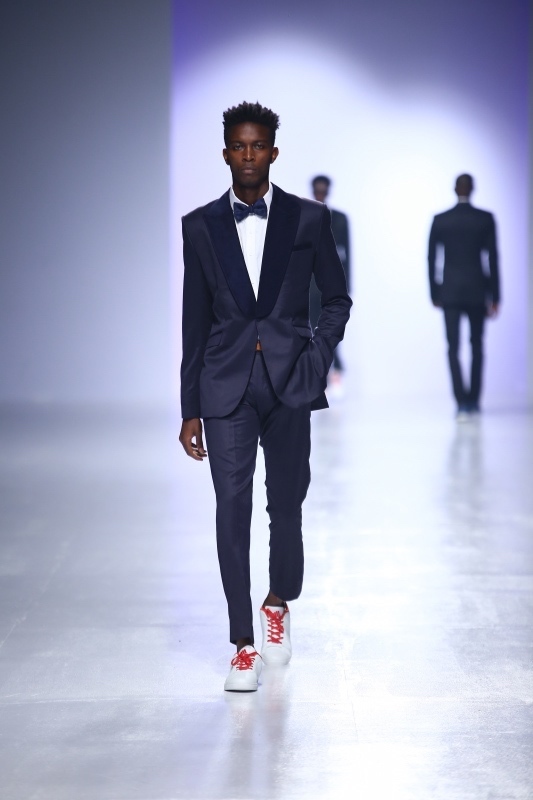 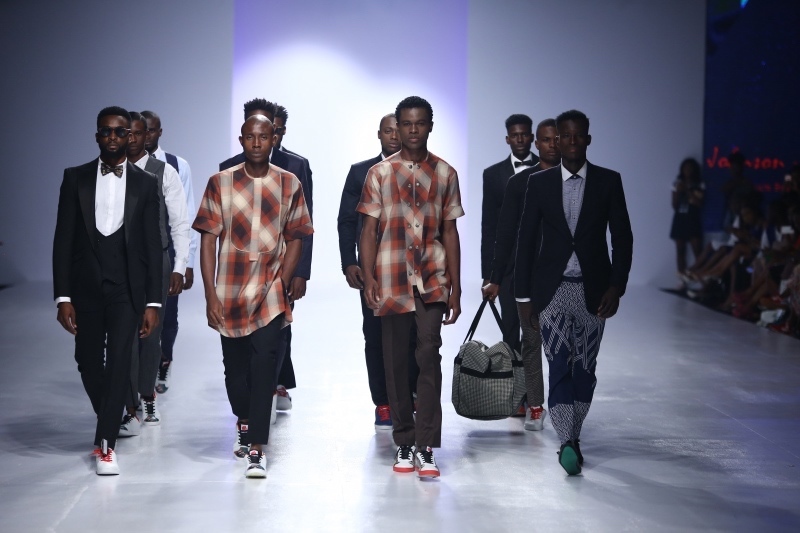 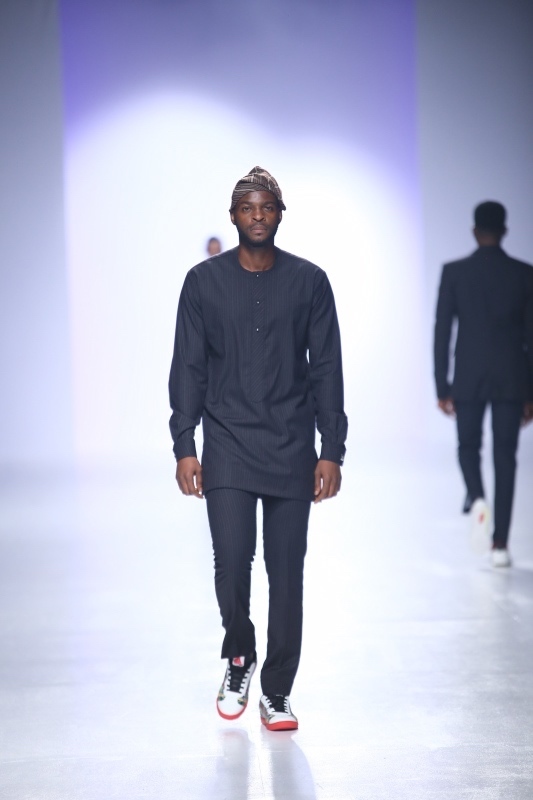 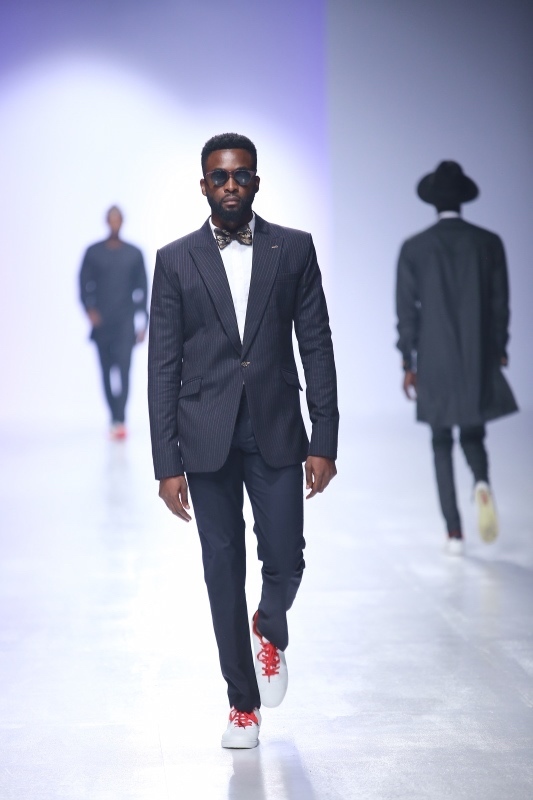 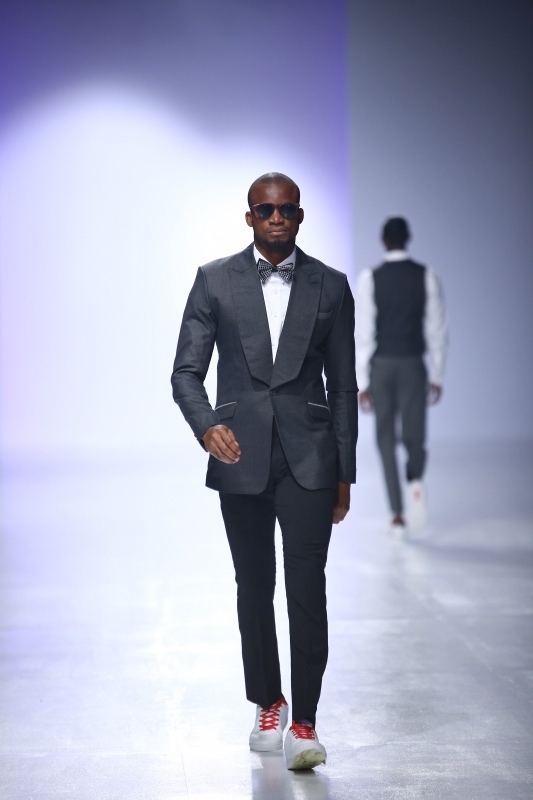 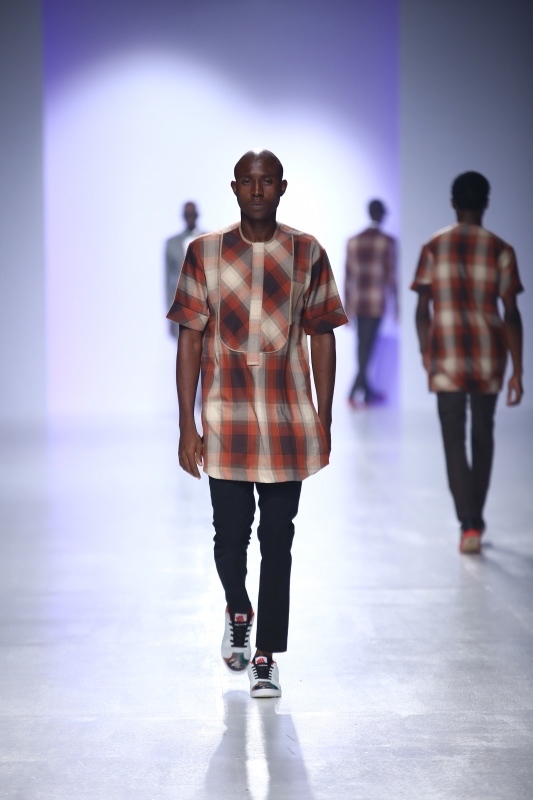 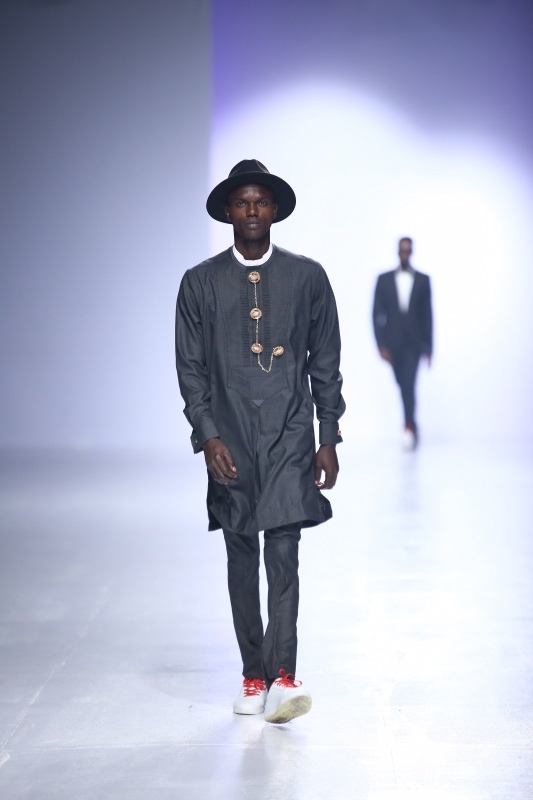 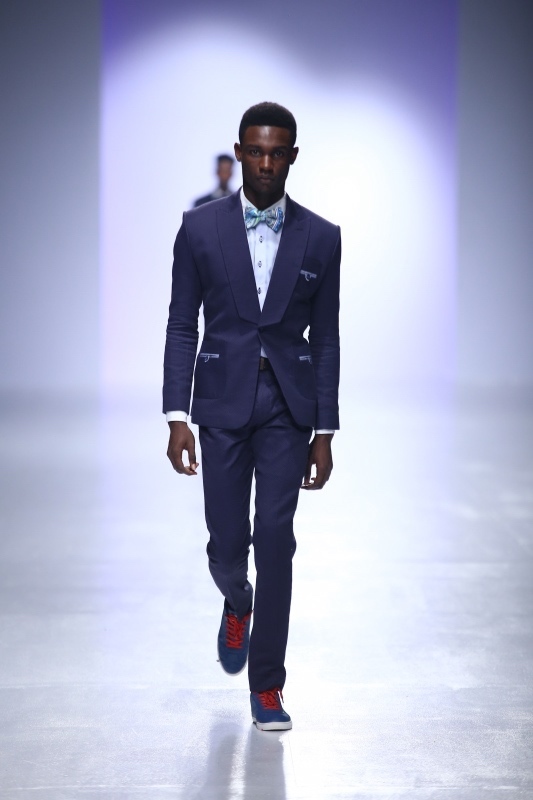 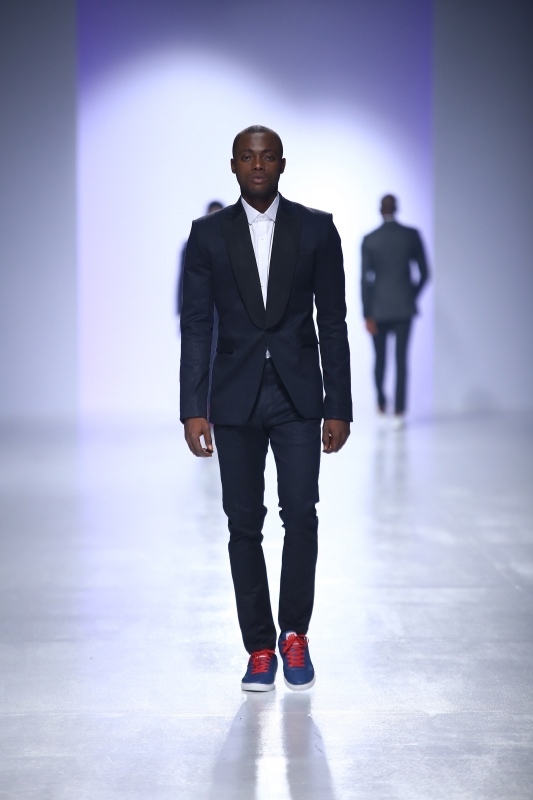 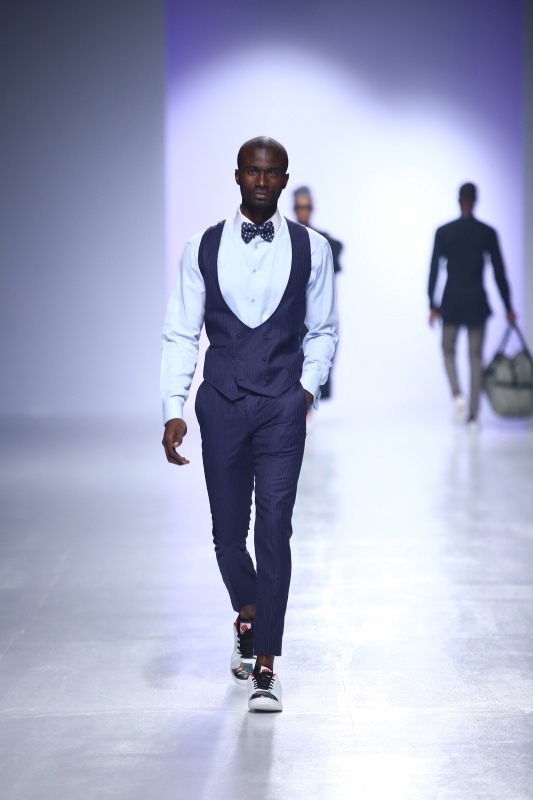 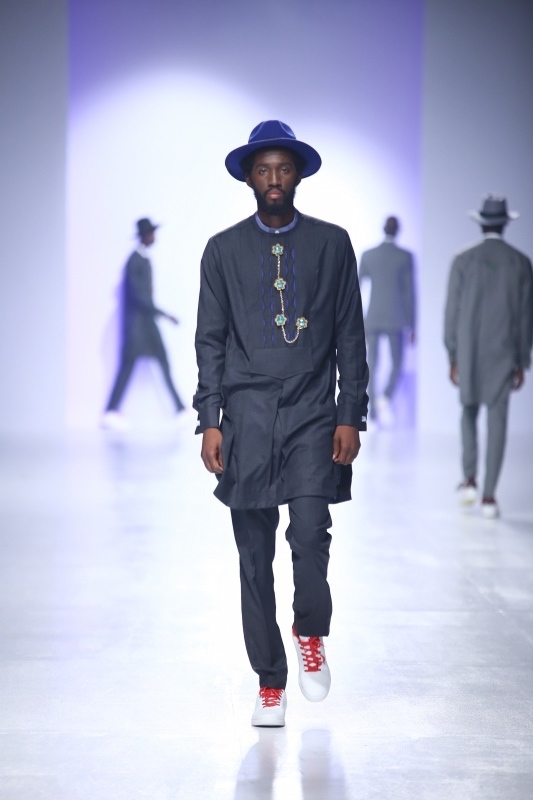 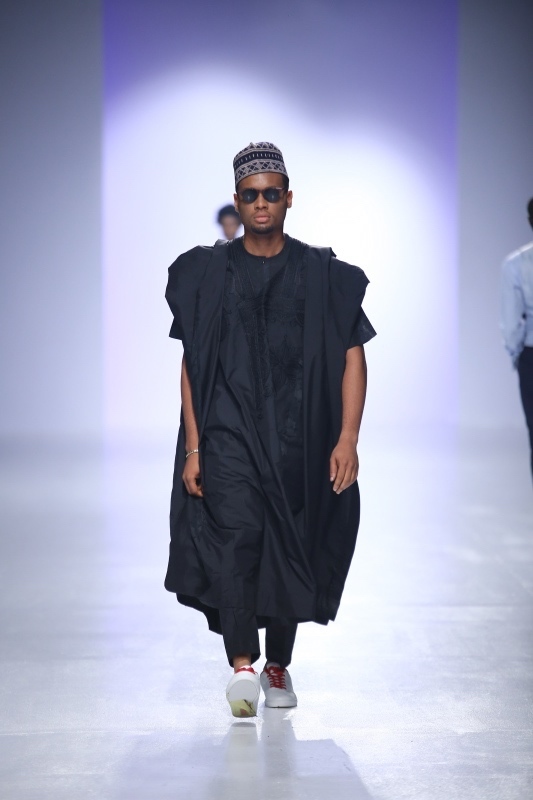 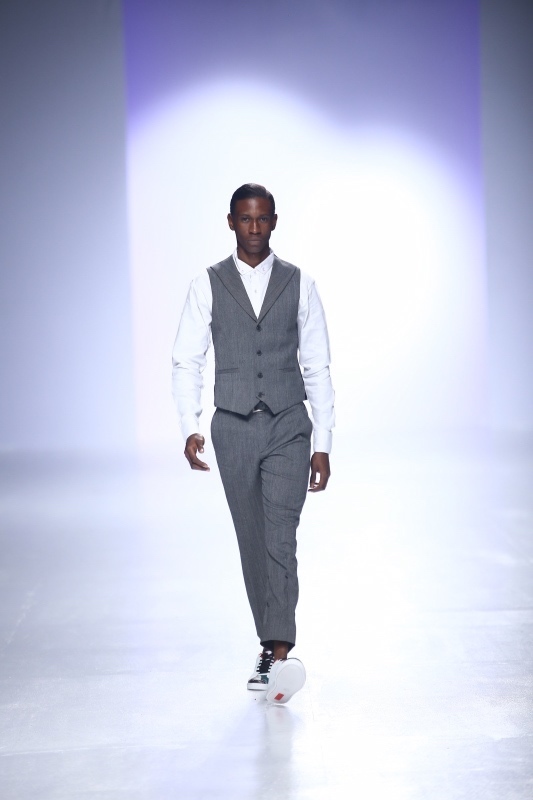 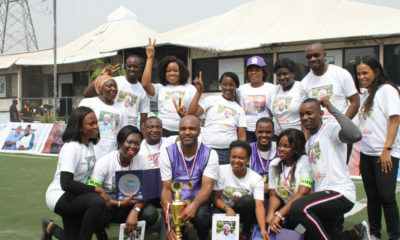 A menswear collection for the Nigerian man and every aspect of his life. 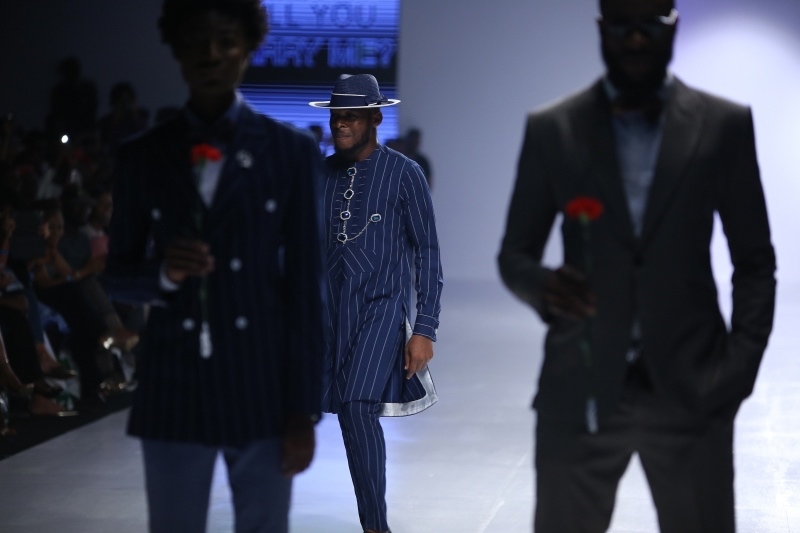 From suits and blazers to the Yoruba AGbada and casual traditional style of dress of Ijaw men, similar to Goodluck Jonathan’s staple look. 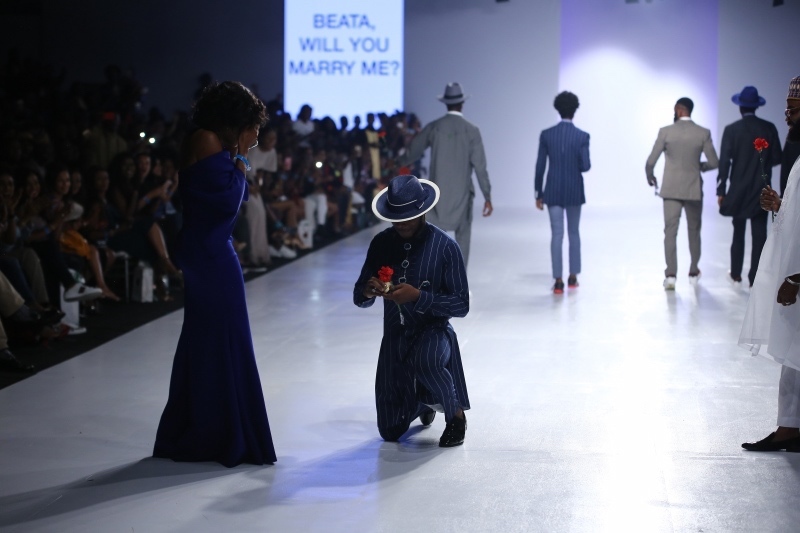 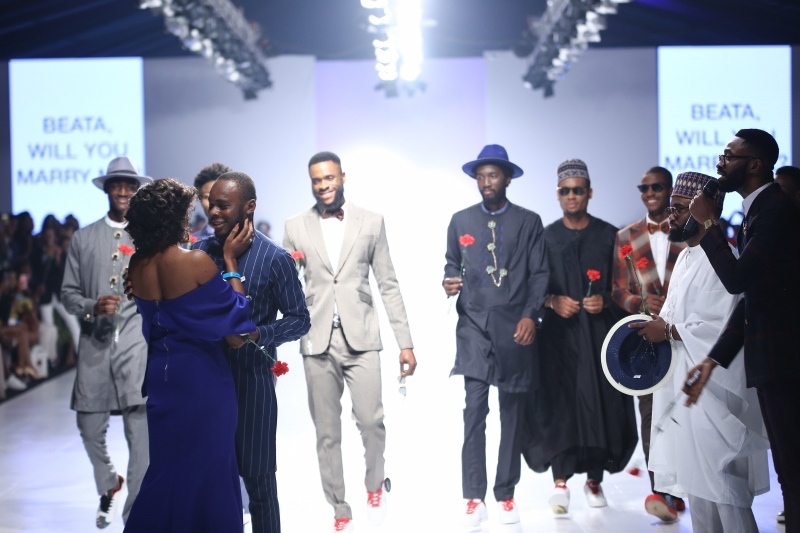 Johnson Johnson Designer Proposes to Girlfriend after Runway Show at 2016 Heineken Lagos Fashion & Design Week – And She Said Yes!